Welcome to Accredited Cleaning Services Inc.
Open every day to serve you. 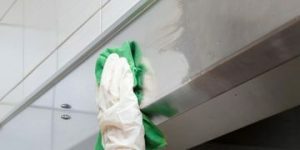 About Accredited Cleaning Services, Inc.
We provide quality and reliable cleaning services throughout the North, East, South and West of San Diego. We cater to all types of businesses from hospitals, offices, salons, grocery stories and many more. 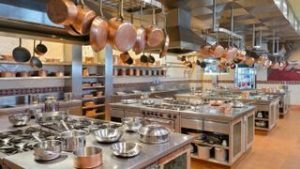 We provide an extensive range of services to meet your needs including commercial kitchen steam cleaning, floor cleaning, maintenance, carpet cleaning, and a range of additional services. Here at ACS, Inc, we invest in our clients by never stop learning and purchasing new equipment to improve the quality of our service. Stem cleaning is eco-friendly reducing and/or eliminating the use of chemical. Steam Cleaning not only cleans, but it sterilize, sanitize, and deodorizes almost any surface (killing 99.9% of bacteria, viruses, pathogens, mold and other undesirable filth from any surfaces). We use top of the line carpet mount, Prochem Everst 650 HP to clean your carpet. We provide professional treatments that will remove tough stains, allergens, germs, bacteria and anything hidden under your carpet. 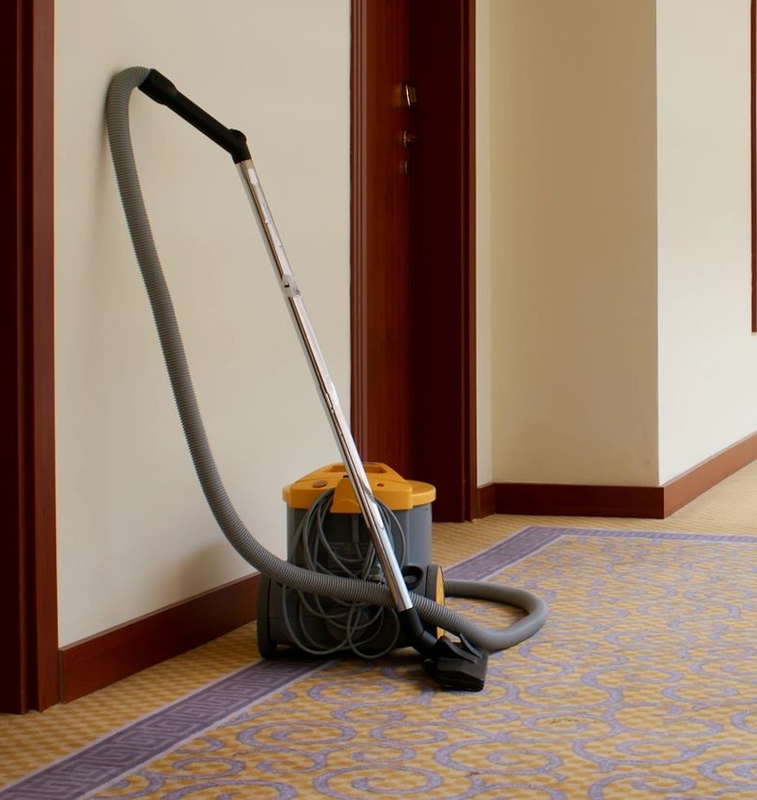 We offer a cleaning and maintenance service for all floor types providing specific treatments for individual flooring. 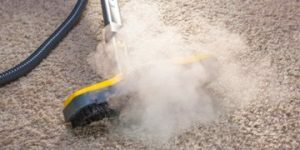 Working with many different industry sectors, We provide chemical-free vapor steam cleaning from commercial kitchen cleaning, office sanitization, even to spot cleaning carpet and upholstey. 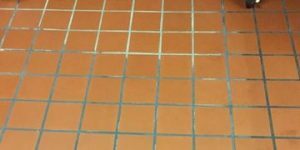 Using the vapor steam technology the highest cleaning results are achieved and maintained, providing all work places with optimum cleanliness and sanitization. At ACS, our cleaning crews are specialist in the field of cleaning interiors and exteriors and from ceiling to grounds of all sorts. 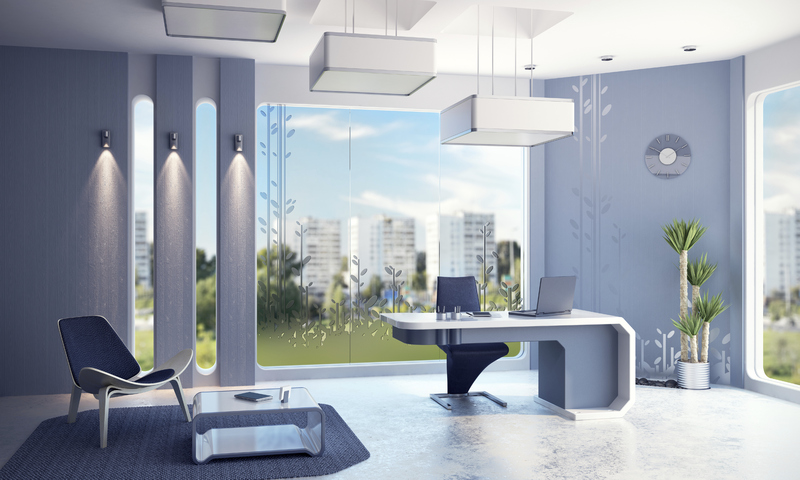 We use the latest modern technology to clean your offices. We Clean Up What Construction Crews Leave Behind. All equipment is owned by ACS, we are ready to handle water removal and cleanup projects. We offer recovery service to both our residential and commercial customers. 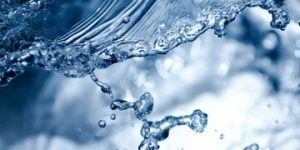 We provide an extensive range of services to meet your needs including commercial kitchen steam cleaning, floor cleaning and maintenance, carpet cleaning, and a range of additional services. © 2017 Accredited Cleaning Services Inc. | All right reserved.